Recon Battle Ships is a fun logi based on the old paper-and-pencil Battleship game. 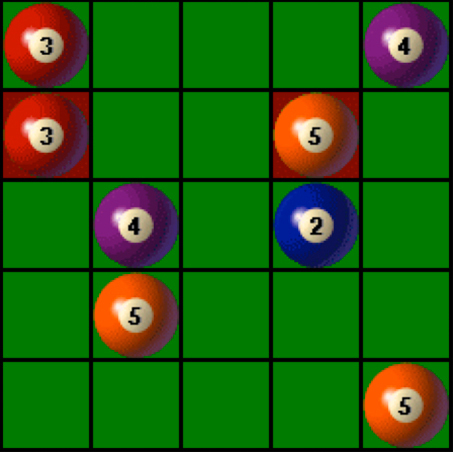 The object of each puzzle is to use logic to deduce the locations of the 10 battleships hidden in the 10-by-10 ocean grid. 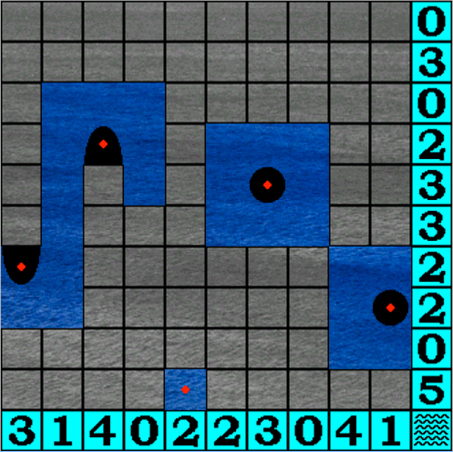 If you like Windows Minesweeper, then you’ll love Recon! In the tradition of Free-Cell and The Incredible Machine comes…Noah’s Arc. 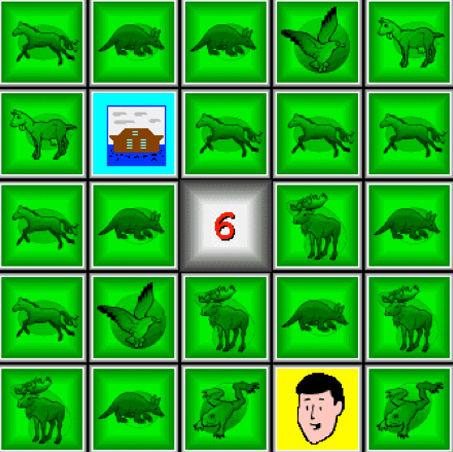 The object of this game is to go from the single Noah tile to his Ark tile in a path that includes just one and only one of each of the different animal tiles. This is a deceptively simple maze game that gets harder and harder as the board size and path sizes increase through 14 levels of difficulty. Five levels of difficulty from Novice to Super Genius give you millions and millions of unique puzzle challenges. Gapwar Deluxe: Triangle Madness is easy to learn but difficult to master – perfect if you love brainteasers and math puzzles. 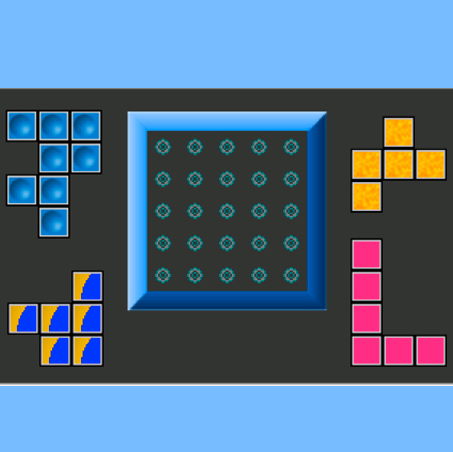 The object of the game is to remove gaps between playing tiles by positioning tiles so border colors on all four sides of the tiles match. 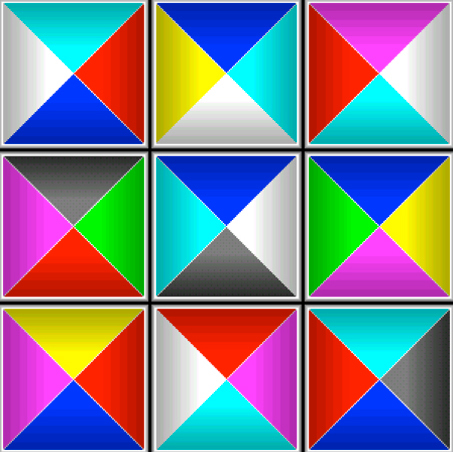 Rearrange the tiles by selecting and swapping the tiles in the Swap Only game. Once you master the basic game strategy, move on to four more increasingly difficult (and addictive) levels with more tiles and fewer colors. As the puzzles get more difficult with more playing tiles, some tiles on the board are locked down to help get you started. Think you’ve got this game at all five levels mastered? Then try the Rotate All, Rotate Inside and Ultimate games – these crazy games will keep your mind busy playing for hours. Gapwar Deluxe has over 1,000,000 unique puzzles.